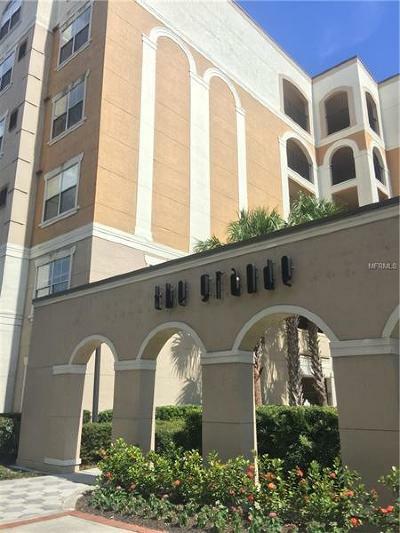 Gorgeous 2 bed, 2 bath Corner unit condo in The Grande! 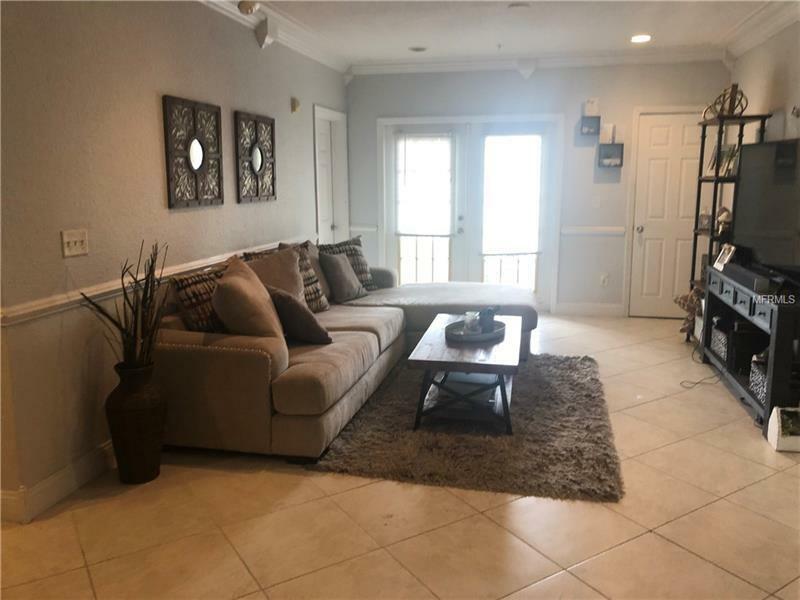 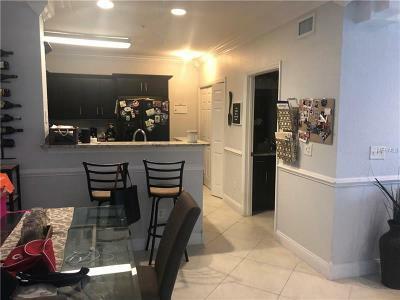 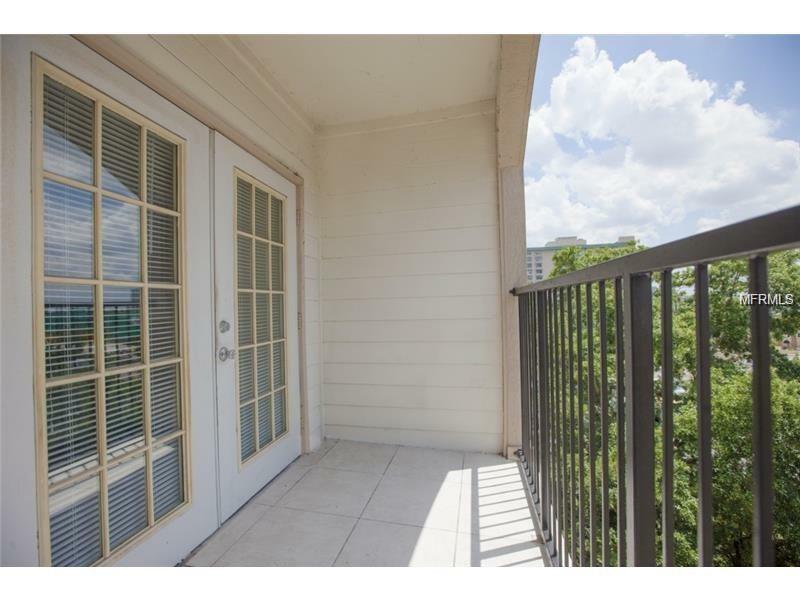 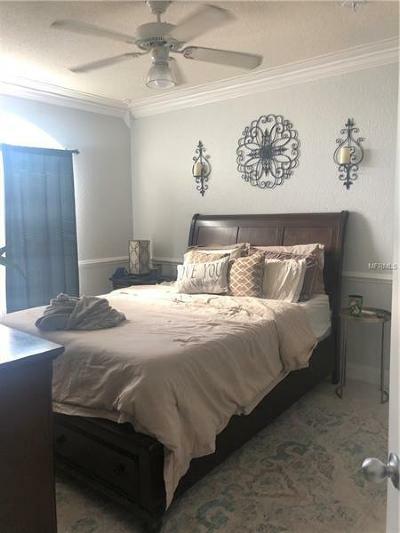 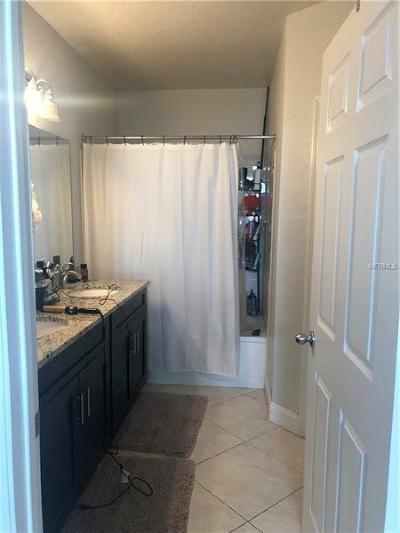 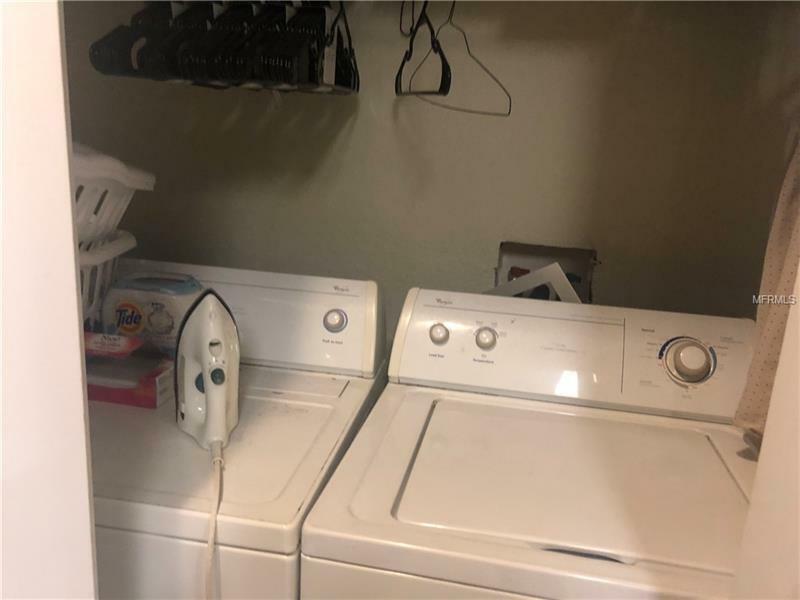 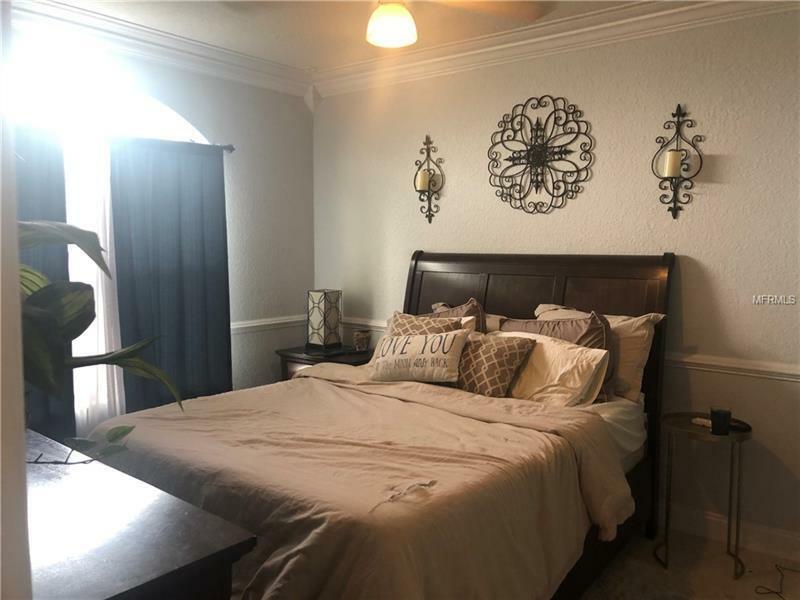 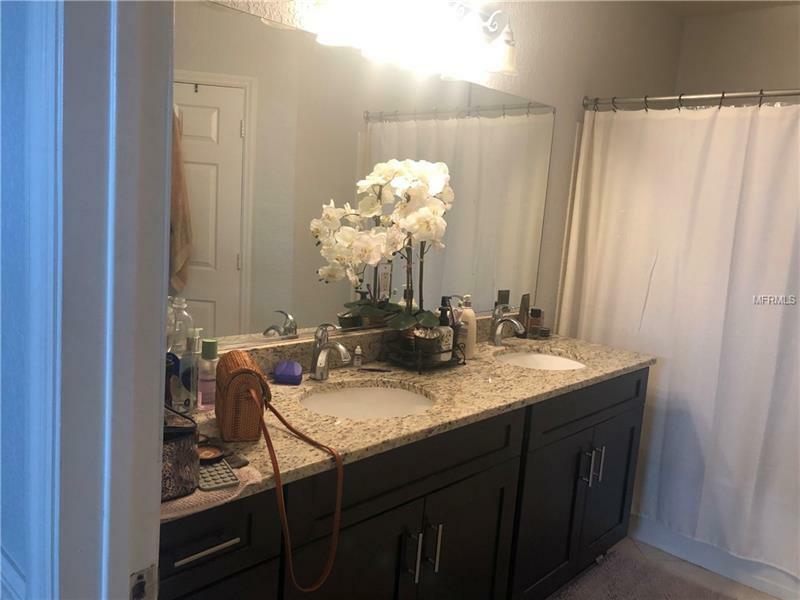 This condo features a split floor plan, title flooring throughout, walk in closets, balcony, and 2 assigned parking spots. 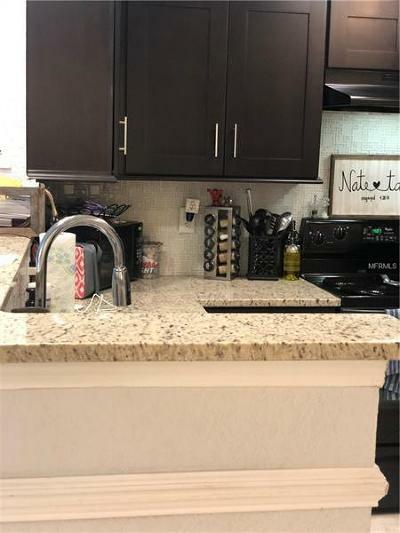 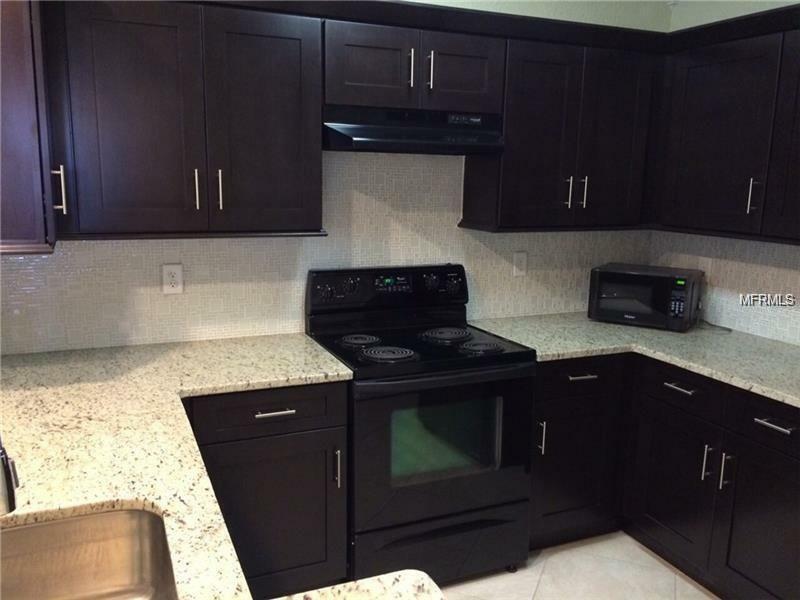 A light and bright updated kitchen, beautiful granite countertops with ample storage and counter space. 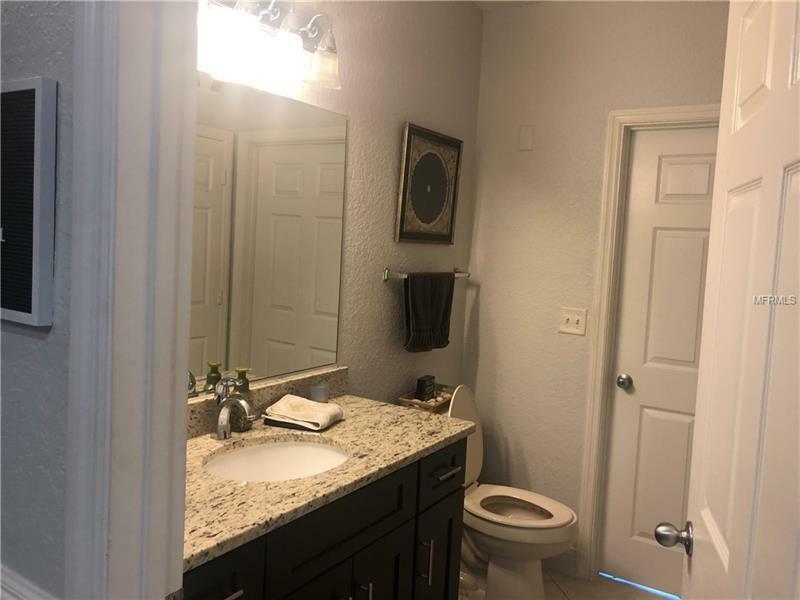 Updated granite vanities in both bathrooms. Excellent condition and ready for move in. 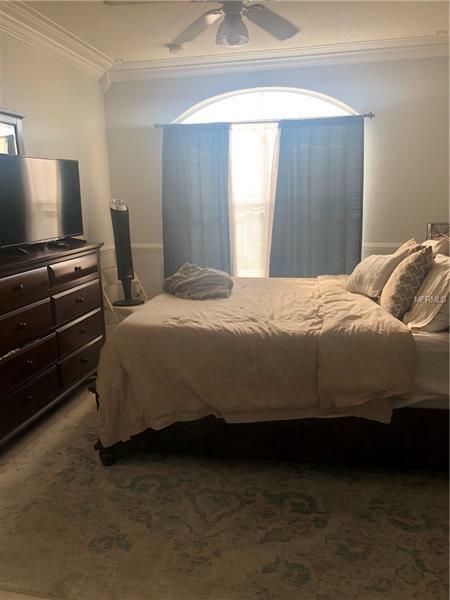 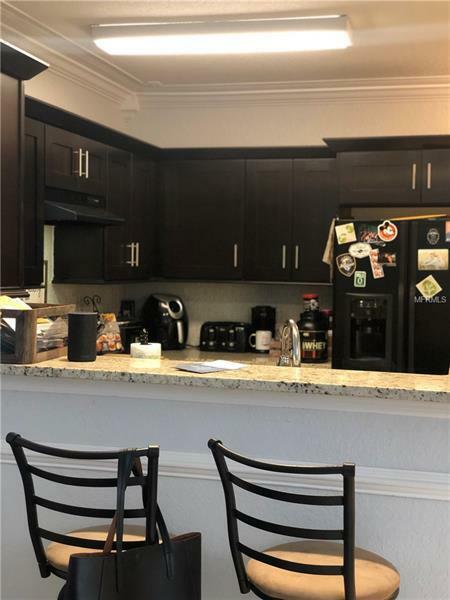 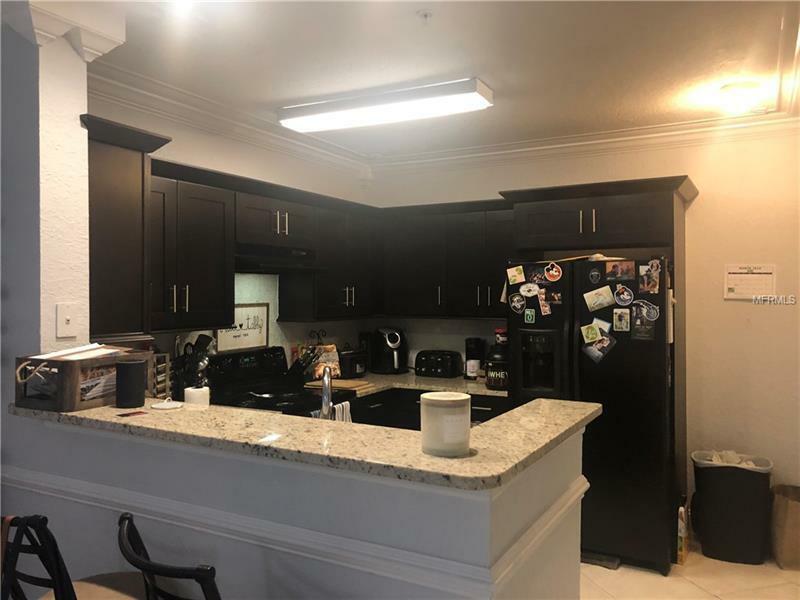 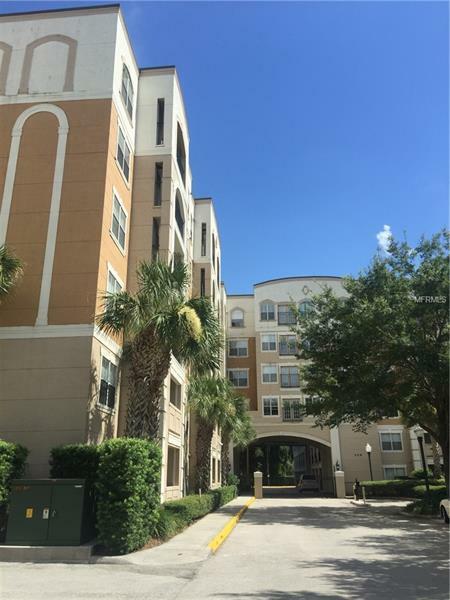 Located in the heart of downtown, convenient to Publix, Lake Eola, the Dr. Philips Performing Arts Center, and everything downtown Orlando has to offer. 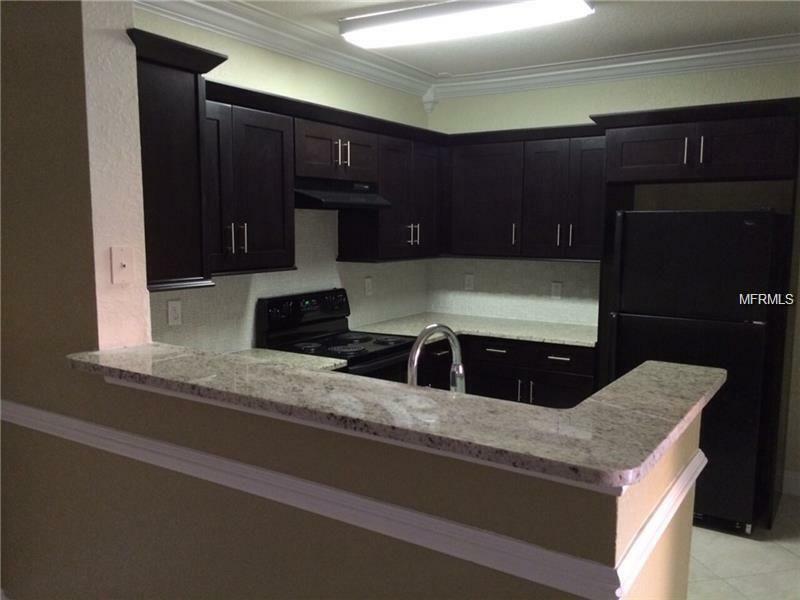 The community features a gorgeous pool, fitness center and a gated entrance.